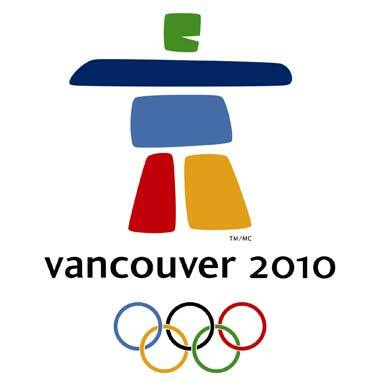 Behind the scenes at the 2010 Vancouver Winter Olympics, the Vancouver Olympic Committee (VANOC) has worked on establishing and integrating 12 key sustainability efforts in the Winter Games. Along with raising awareness and encouraging carbon reductions from participants and viewers alike, they are the first Olympic Games to take an integrated approach to reducing and reporting their carbon footprint. VANOC has also incorporated LEED standards in venue design and construction, and focused on energy savings in transportation, food services, and waste management. VANOC has also managed to reduce its carbon footprint through supporting projects in Vancouver’s province, British Columbia. The 2010 Carbon Legacy Portfolio will source and support carbon offsets from BC-based clean technologies. These include biomass gasification systems for renewable heat and power production and high-efficiency commercial building heating systems. Additionally, the Organizing Committee launched the 2010 Sustainability Stars program. The program recognizes projects by Games partners and sponsors that demonstrate positive and measurable social, economic and environmental impacts. You can visit this site to learn more about VANOC’s efforts. Carbonfund.org Turns 6, Reaches 5 Billion Pounds of CO2 Offset!